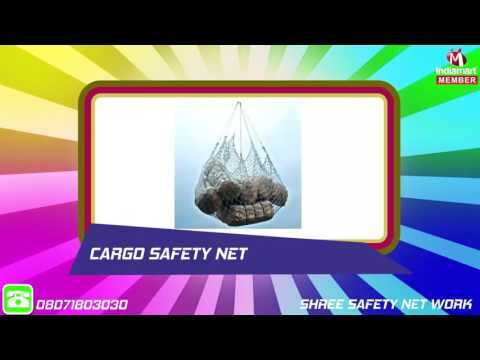 Established in the year 2006, we, Shree Safety Net Work, are an eminent manufacturer of Safety Nets like Rope Climbing Ladder, Polypropylene Ropes, Industrial Safety Nets, Swimming Pool Protection Net. Our products are fabricated from premium quality Nylon and PP, and offered to clients in various standard sizes and lengths, as well as in customized versions. The products offer optimum protection from U.V. rays, sunlight, heat and cold & wind and delivered varying shade, as per the requirements of clients. Other applications of our products are as swimming pool covers, garden enclosures, and shades in balconies, open air restaurant, playgrounds and vehicles.